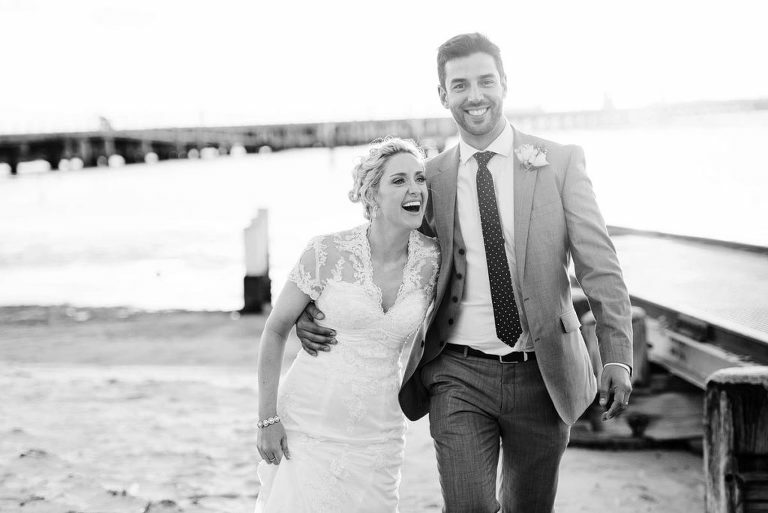 Daniel has photographed over 500 weddings locally, interstate and overseas. His style is very candid and natural - at least 80-90% of the day is unposed. 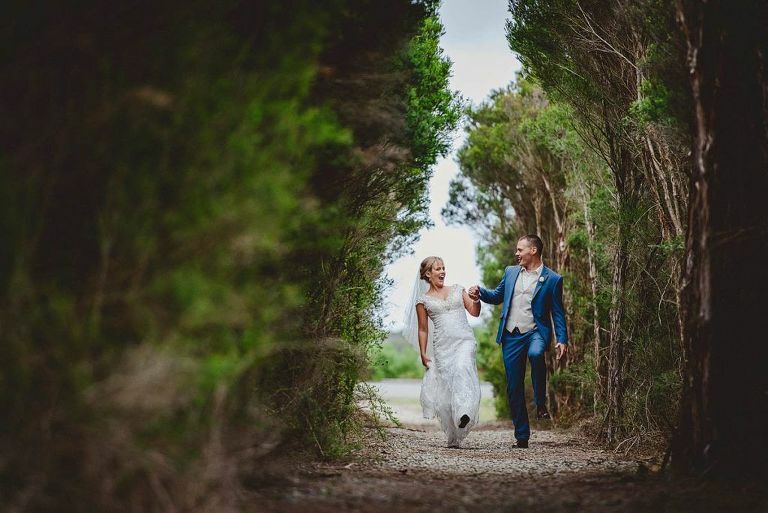 He sets up the family photographs and couple/bridal portraits in a natural way that leaves you feeling relaxed thus allowing you to focus on your special day. We offer coverage for your day as standard plus the High Resolution Digital Files for your own use. Plus we have options to add Bespoke Hand-made Fine Art Albums and hand-made fine art prints. Custom made artwork such as Canvas and Acrylics are also available. We include a obligation free planning and info consulation before you book to see if we are the right fit for you. 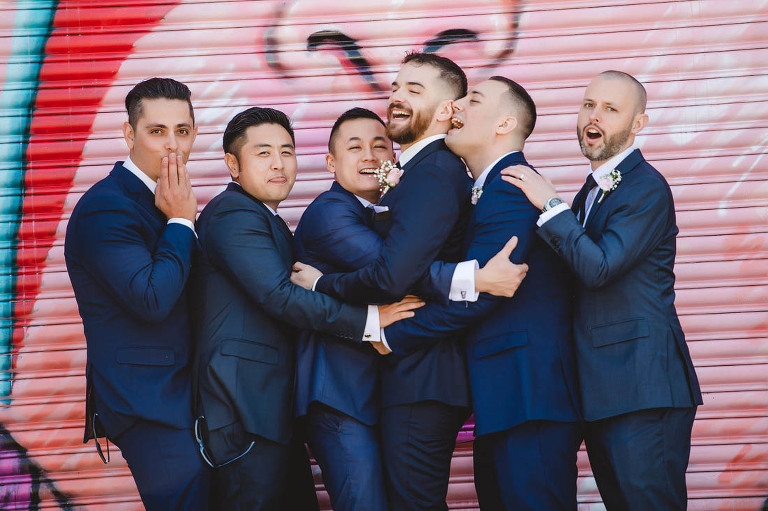 When you book - we include advice and planning on-tap until the leadup to the wedding plus an itinerary planning meeting before the wedding (our meetings can either be held at our studio in person, via phone or skype depending on your convenience).After the wedding we post a sneak preview of your wedding on instagram/facebook to show family and friends plus have your complete photo collection ready and edited for viewing within 4-6 weeks after the wedding (we take approximately 50-100 photos per hour of coverage). Then we invite you in for a cinematic viewing on our 150 inch cinema screen of your whole wedding.